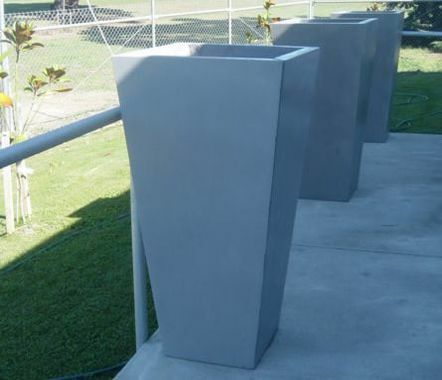 ​The distinctive look of Insitu planters is inspired by Italian ‘polished plaster’. 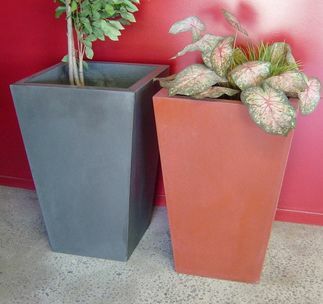 ​The tone-on-tone shades of grey combine to give an overall effect which is contemporary without being hard edged. 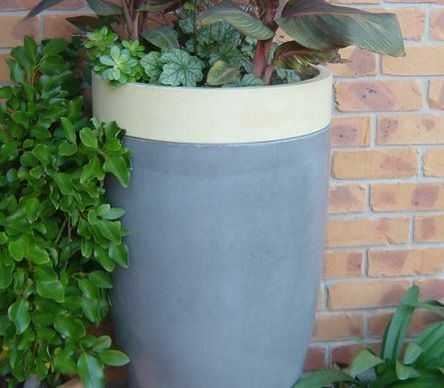 This GRC planter is a mid-weight range, easily handled by two people and different sizes can be grouped together to good effect.